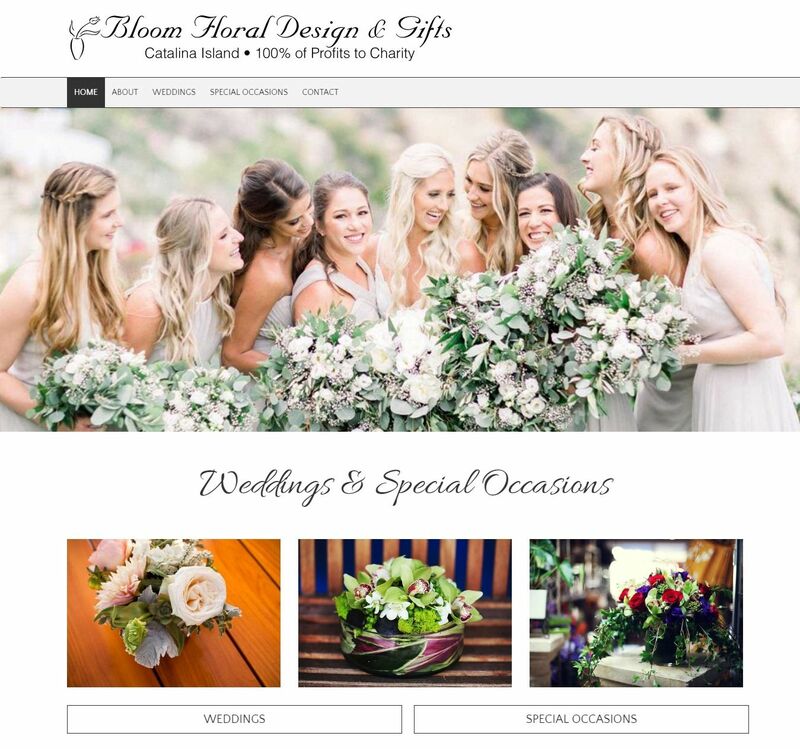 Bloom is Catalina’s premier Floral Design Studio for floral decor for your wedding and reception. For more than two decades, Floral Designer Tracy Spiter has been helping brides and grooms to personalize their Special Day with floral arrangements that communicate their unique style, theme, and their love for one another and their guests. We invite you to schedule a consultation today. 100% of profits go to improve quality of life on Catalina Island and elsewhere in the world! Thank you for your support.